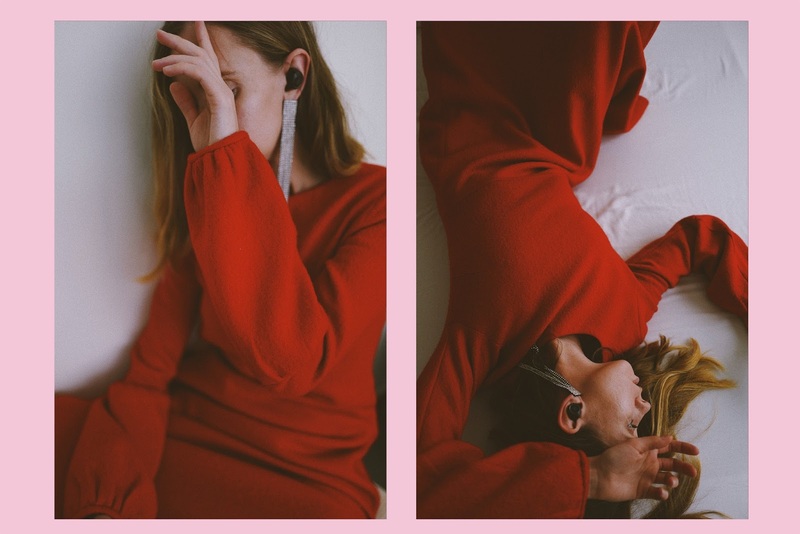 Slow dancing with the new Beoplay E8 wireless earphones. May the sound be with you.. These pictures are so artistic, and cool. I love the earrings.